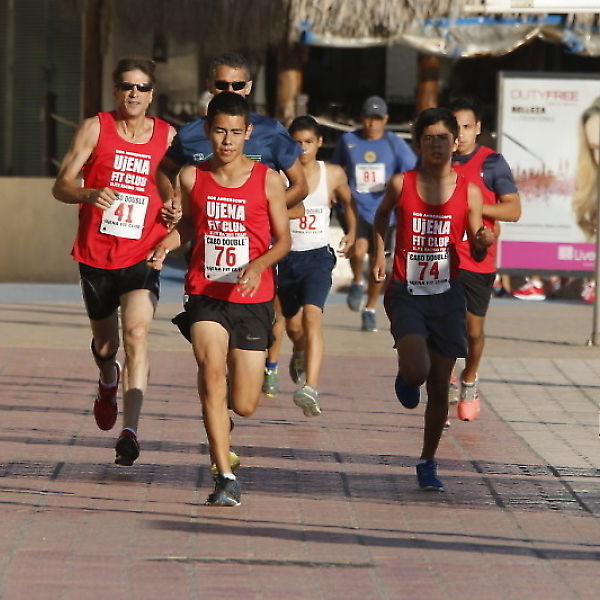 Double Racing is the only running event with a halftime. 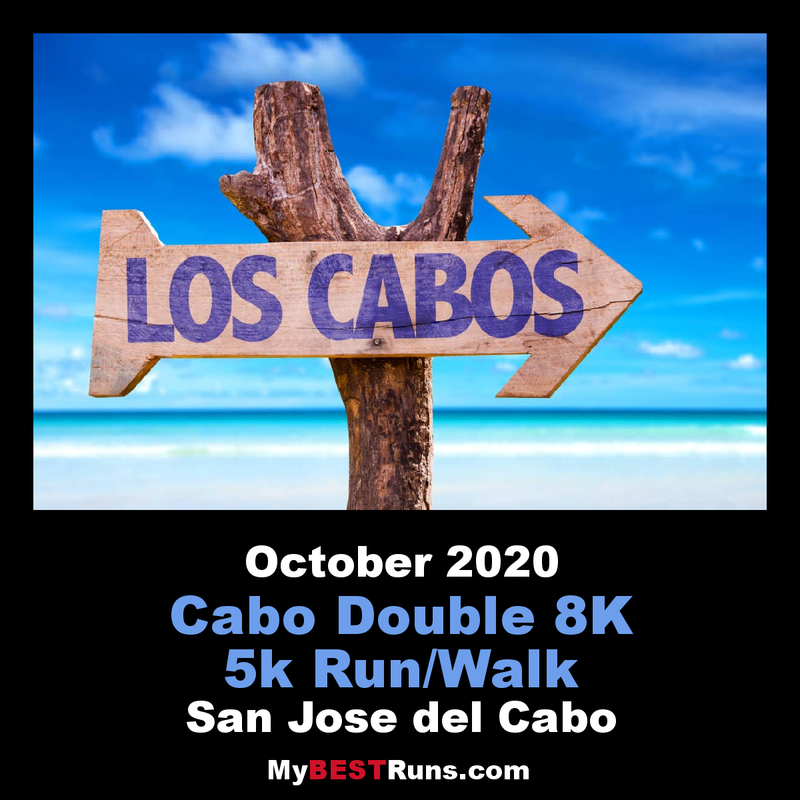 The Cabo Double 8k Challenge is part of the Adventure Series. Run a 5k first, rest and relax, then run a 3K. Times are combined for scoring. Total of $200 prize money is awarded to male and female winners.